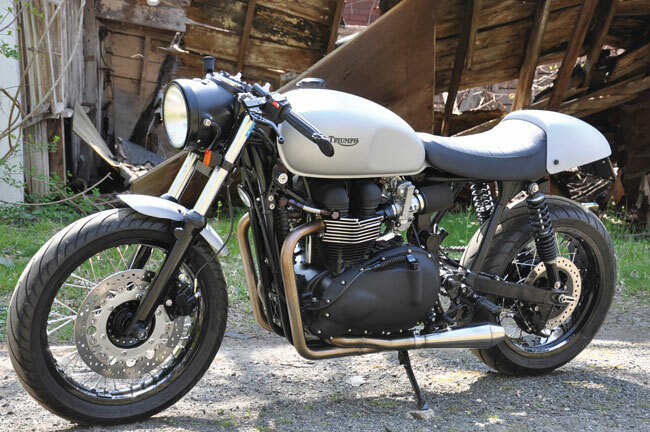 There’s been some discussion around the café scene whether a “custom” is truly a custom even though the bike hasn’t been hacked up, rewelded, etc. 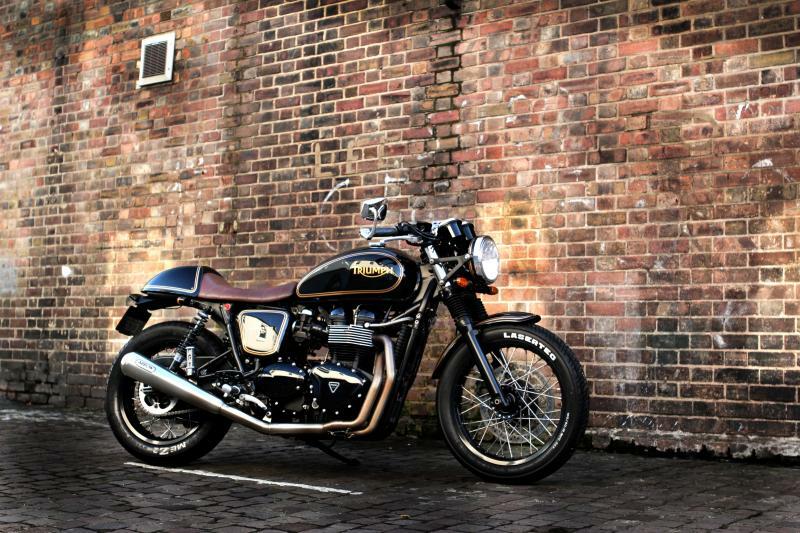 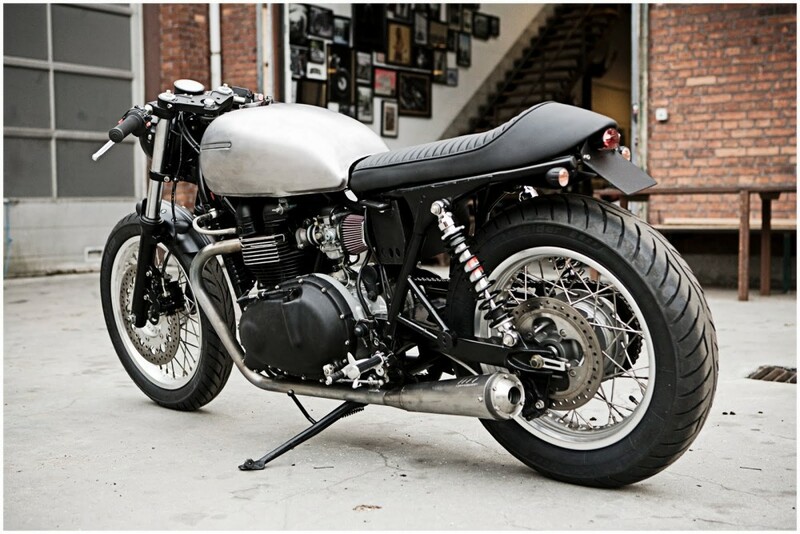 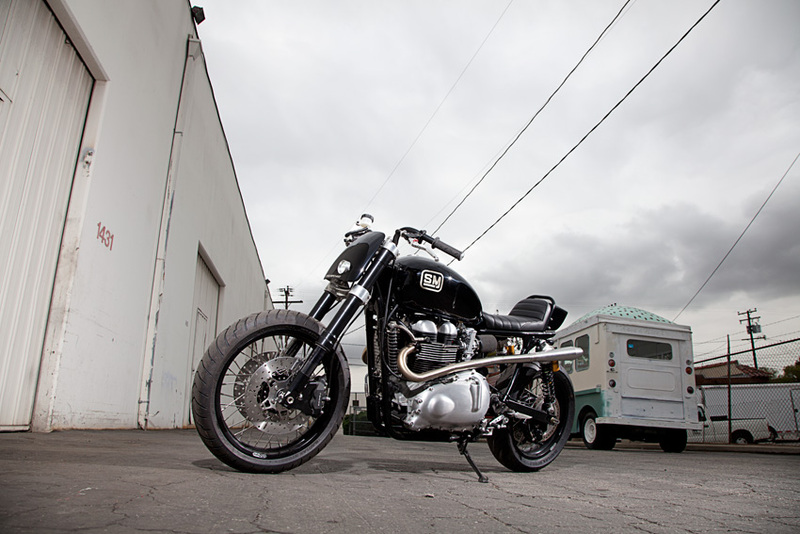 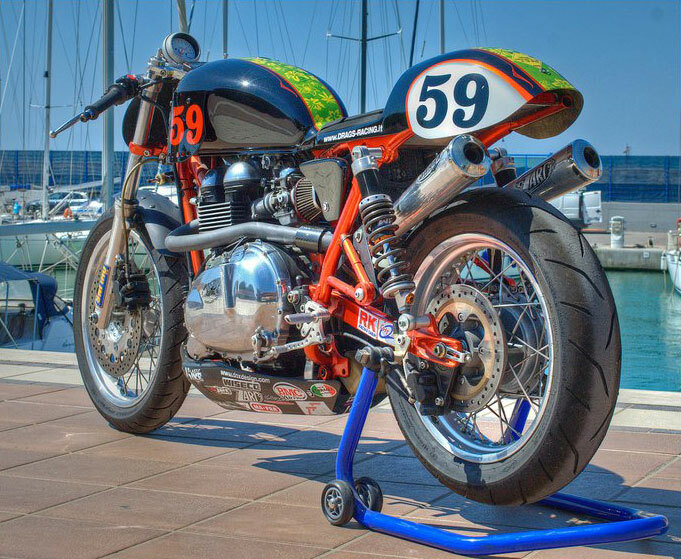 As I argued with our recent feature on British Custom’s Thruxton, a bike can still be a custom utilizing bolt-on parts. 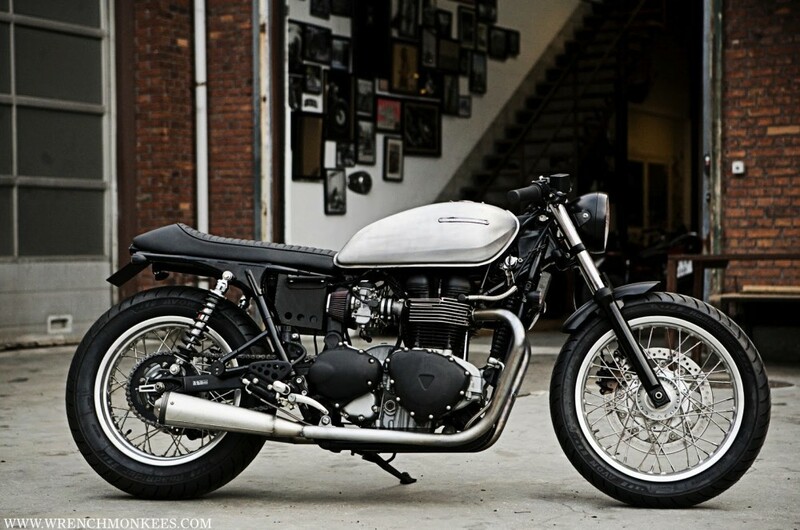 Biran Ballard of Sloatburg NY is another such example of this.